On the 1st March 2014, Concirrus acquired the TrakBak service from Mix Telematics. 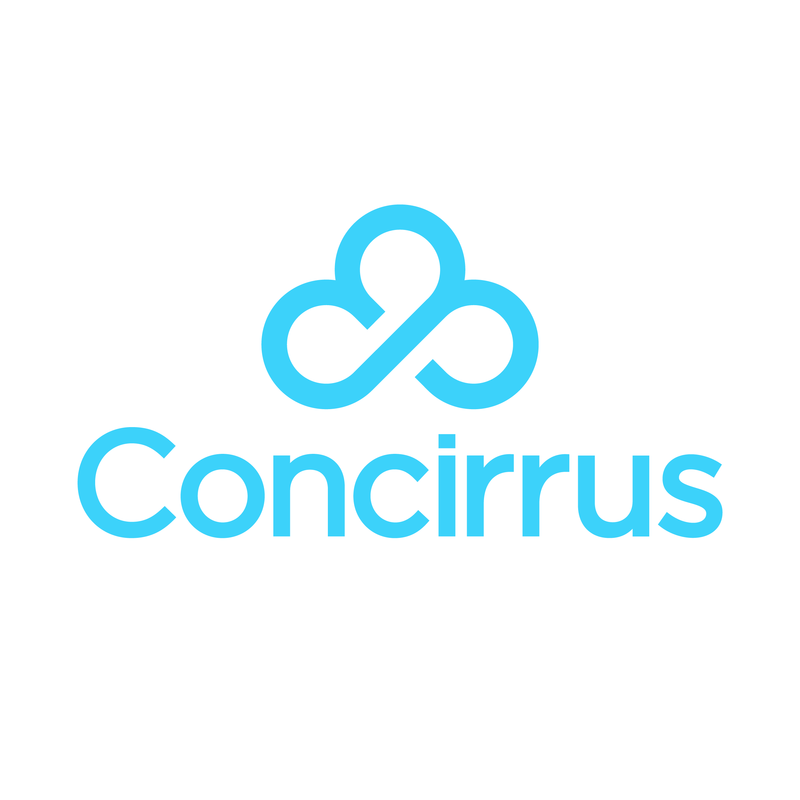 We would like to issue all our current and potential future customers with a warm welcome from the Concirrus team. We are delighted to have you on board. At Concirrus, we strive to be customer focused and easy to do business with. We pride ourselves on offering our customers excellent and efficient service and ensure your complete satisfaction for many years to come. If you have any questions, please contact us and our dedicated team will be on hand to help.